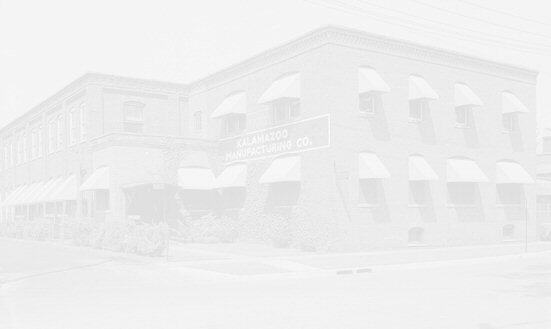 Taylor-Dunn brought the assets of the Kalamazoo Manufacturing Company and still make some models of Kalamazoo Speed Trucks so start with them. NAPA and McMaster-Carr are possible sources for some parts. Please let me know if you find any good sources for parts and I will post them here.